Energy experts EPC For You say that "everyone should be bothered about energy efficiency". So, there's no wonder why solar energy is becoming increasingly popular around the globe. We all know it's good, but do we all know just how good? Do we all know why, if at all possible, we should be installing it in our homes? The answer is probably no, we don't. Apart from the knowledge that it helps the environment, we often don't have any more reason behind installing solar panels than that. However, there are a number of other reasons, and all of them are good ones. 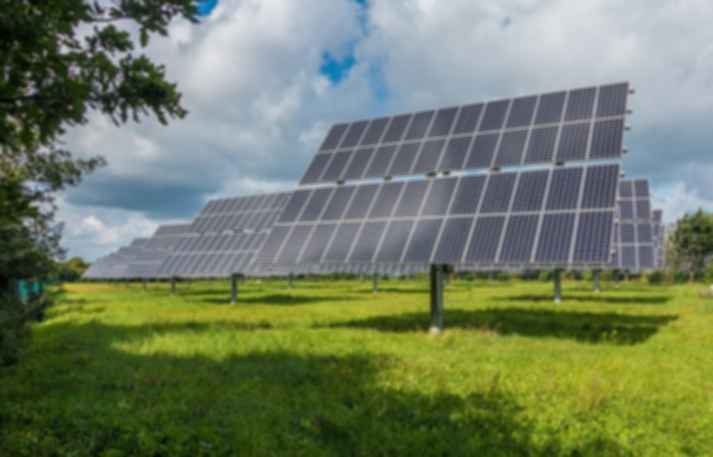 Solar panels that take energy from the sun's rays (even on cloudy days) and convert that into energy that can be used around the home for heating and water, are good for the environment. It's because solar energy is what is known as renewable - it's not going to run out. Other 'fossil' fuels such as coal, and even gas, are non-renewable, meaning that one day, sooner or later, there won't be any of it left; when it's gone, it's gone. Renewable energy leaves no carbon footprint behind, unlike non-renewable sources which release greenhouse gases and other nasties into the atmosphere. Water is safe around it, as well. All in all, it's a sustainable, easy way to help the planet and still keep homes heated. Take a look at your utility bills and you'll see that you are paying a lot when it comes to energy. If you switch from non-renewable energy to renewable sources, you'll be saving a lot of money throughout the year. Non-renewable energy is volatile, meaning the price changes depending on financial situations (and other issues) around the world. That doesn't happen with renewable energy because no one actually owns it; the sun's rates won't increase. Some solar panel companies even have deals where you can offset your energy costs and sell unused energy back to them, making money instead of spending it. Selling a house that has solar panels on it is an easier job than one that has no solar panels. When you sell or rent out a property, you have to have an EPC (energy performance certificate). This is a legal requirement, so it's best to get one sooner rather than later - they last for 10 years, so once you have invested, you can use it whenever you need to in relation to your home. What has that got to do with solar panels and making a home easier to sell? Well, the EPC sets out in easy to read coloured charts just how energy efficient your home is, and how energy efficient it could be if you changed things. If a home is not at all energy efficient, it's going to cost a lot more money to heat, for example, and this can put people off from buying it, especially if they are already pushing their budget when it comes to monthly payments. 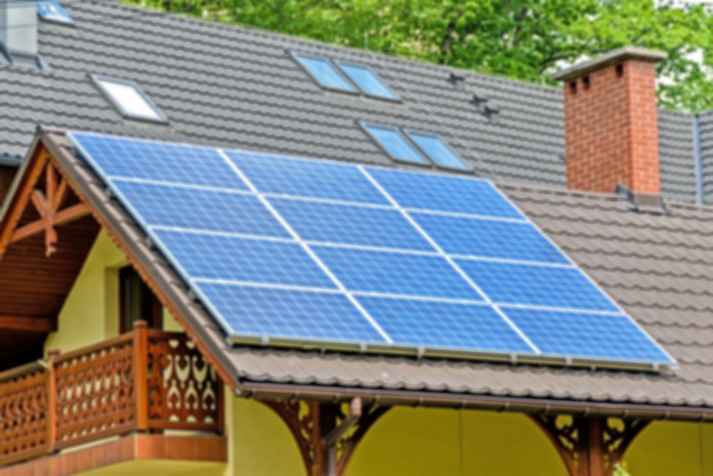 If you've already added solar panels, your EPC will show that your home is super efficient, and any potential buyer will be able to look forward to much lower monthly bills without having to pay for solar panels themselves. Power cuts are supremely annoying, and it seems that almost any little thing such as a fluctuation in the weather or a disturbance underground can set them off. Without power it's difficult to do any work, we can't keep our food cool and it can spoil, we can't use the Wi-Fi, we can't cook food (unless we're using gas, of course), we can't even switch on lights. Basically, without electricity, we can't really do anything. It's amazing how reliant we are on it. When using solar power, the chances of having a power cut are seriously reduced. Because you are generating your own power from your own roof, there is a far shorter distance for it to travel, so there is a lot less chance of it being interrupted by something on the way. You can continue to be productive and happy even if your neighbours don't have any power at all. 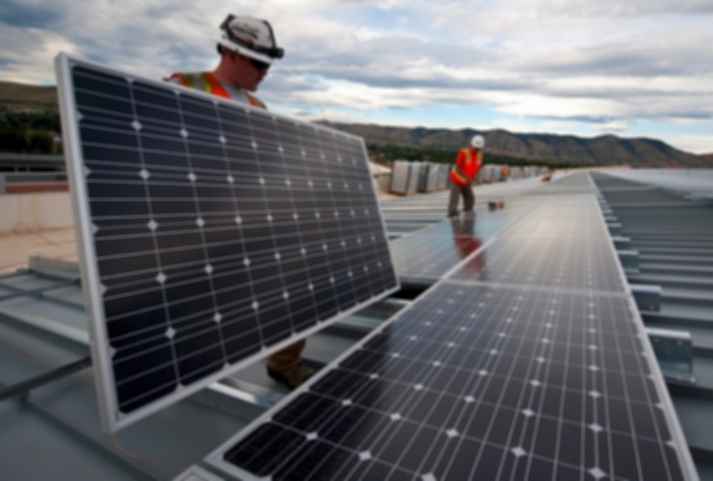 Something that can help the wider community when it comes to solar energy is the jobs it creates. There are people needed to install more and more solar panels each year, and that means more jobs are opening up which, in a time of economic uncertainty, is definitely something to be pleased about. Plus, if there are more jobs being created that means that solar panel companies are putting more back into the community through taxes, and that's another bonus for everyone.